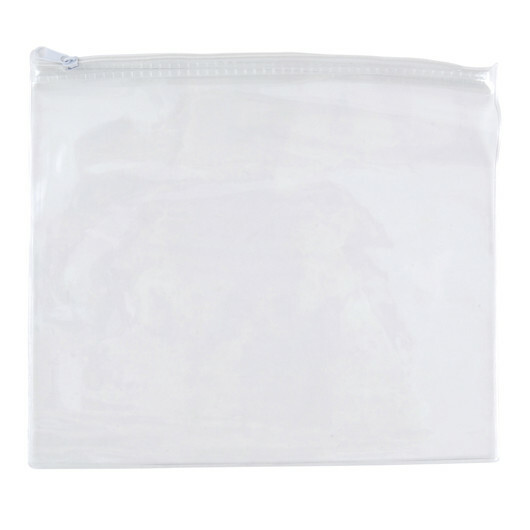 A large clear PVC case to help hold and organise your everyday accessories. Our large clear PVC pouch with white zip closure is so versatile that it can be used as stationery case, makeup pouch, glasses case and even couch pouch, meeting your needs in the maximum extent. 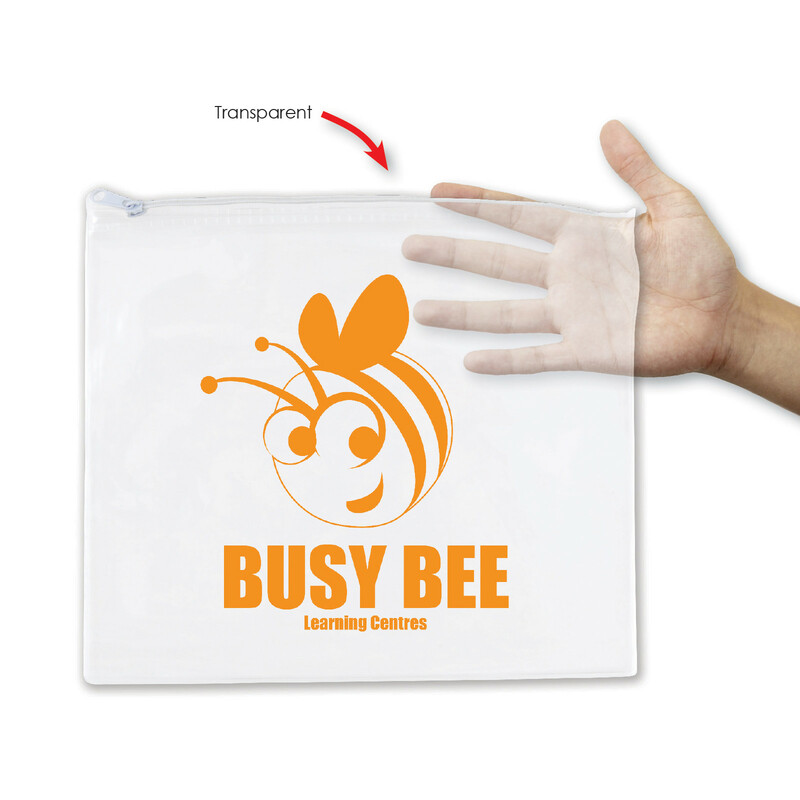 It is made of soft and comfortable clear PVC material. which is wear-resistant, lightweight and compact for school, office, travel and other outdoor activities. Use it to hold your stationery, kids items, cosmetics, first aid items, medications, sample collections, labels, coupons and computer cables.